Many decades ago, the only way to network to prospect clients was via a local event, tradeshow or gathering. Today, with social media, finding clients is as commonplace as brushing one’s teeth. It does not have to be a daunting task, however. Networking is easy and beneficial once you get started. There are many ways to use social media to network and here are some of the best sites that a Virtual Assistant can use to network to find clients. Although Facebook is considered more of a social arena for fun and games, it is also very useful for creating a professional presence for yourself. You get to control your presentation of yourself and who you friend. By befriending people in your immediate area of expertise, you are then able to branch out from there. LinkedIn provides a forum for professionals around the world to network with one another and offer goods and services that they are looking for in almost any business arena. LinkedIn is an excellent source for finding clients. There are many established groups there to join surrounding your niche giving you a greater opportunity to be recognized and noticed. You can discover connections that were not readily available without joining this social network. 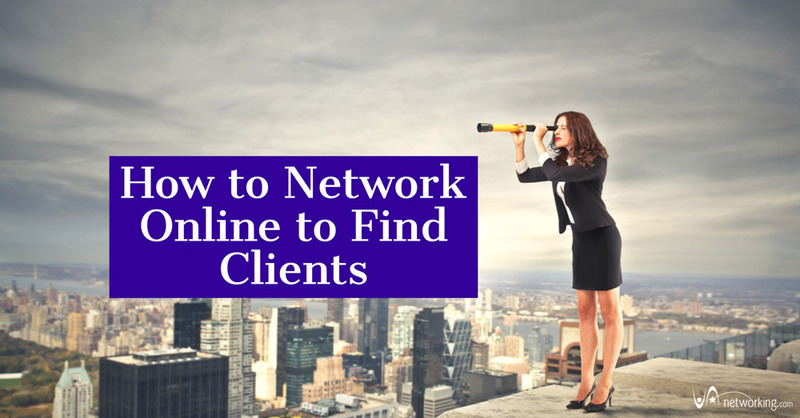 You can even go as far as seeking out your ideal clients and add them as connections. 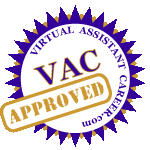 Click here to join our LinkedIn Group for Virtual Assistants. Believe it or not, you can find clients through your ability to network via Twitter. Twitter is a great tool for communication. By following accounts that are in your area of expertise and watching for conversations regarding those areas, you can comment or gather information and roll from there. Also follow hashtags like #virtualassistant #officehelp #tempwork or hashtags within your niche like #mailchimp #socialmedia, etc. These hashtag searches may give you new leads to businesses looking for administrative help. Google Plus, like the other social networks, offers you the opportunity to create a profile. Features such as circles are a tremendous help when looking for clients. Becoming part of different circles, you open yourself up for more visibility by prospective clients. On Google Plus, you can highlight your area of expertise, build a platform for your brand, and market yourself. Find bulletin board style forums surrounding your specialty and start participating in them. If you are a social media expert then start establishing yourself at a forum as the go-to person to get their Word or Excel questions answered. Sooner than later you’ll gain credibility at this forum network and have clients wanting to hire you. Many of these social media platforms have job boards as well but most times these job boards require a paid upgrade. Sometimes you have to spend a bit of money to make a ton. 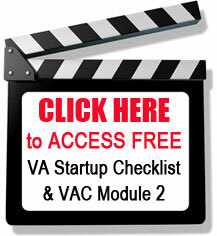 A good example of a qualified job board is at the VAinsiders Club. We actually go out and search for jobs for our paid members to add to the benefits of their membership. Just landing one client a month from our job board covers the cost of our monthly membership fee. If you do not have knowledge of social media networking and are seeking clients, now is the best time to learn. Networking and establishing long term relationships is the key to finding new clients online. 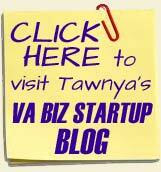 Please share with us below your online networking ideas, tips and secrets on how to find clients at our VA forum.